Ruffino Wines approached Milk to create a publicity campaign as build up to the Vancouver International Wine Festival in 2016. The goal was to engage top food, wine and lifestyle media and influencers with Ruffino Wines, ensuring that Ruffino Wines was a predominant part of each conversation about the Wine Festival. The goal was to engage top food, wine and lifestyle media and influencers with Ruffino Wines, ensuring that Ruffino Wines was a predominant part of each conversation about the Wine Festival. Milk developed the concept of a Tuscan Takeover, a one-night event that whisked guests away to a courtyard in Tuscany. Invitations in the form of mocked up Ruffino flight tickets drew 85 of Vancouver’s top media and key influencers to a warehouse space in Vancouver’s Railtown district, the entrance marked with iconic Vespa scooters. Through careful selection of event vendors, Milk successfully transformed the warehouse into a Tuscan garden. 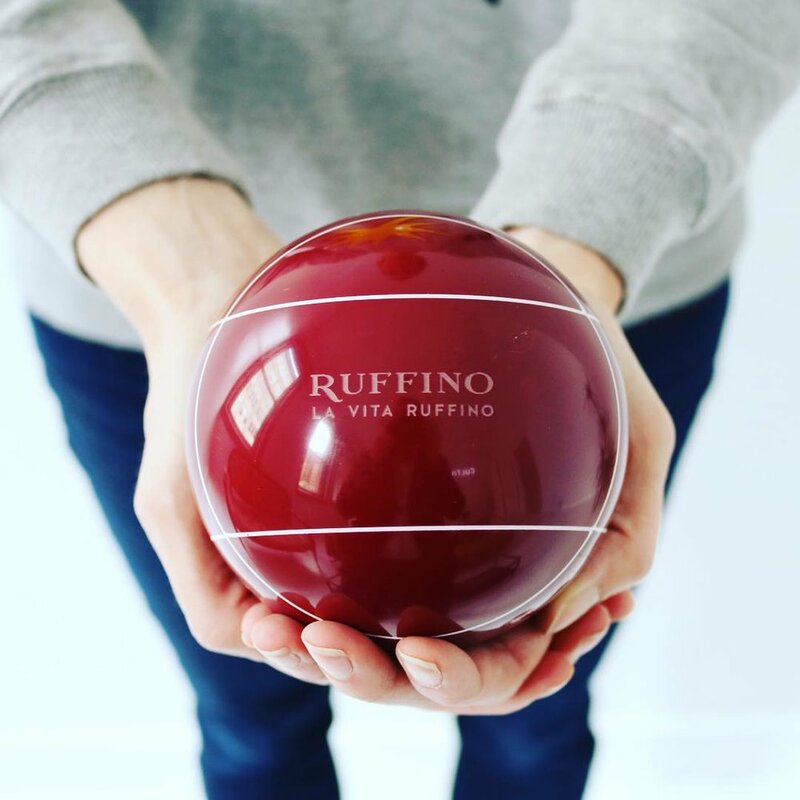 Indoor bocce, citrus boughs, a gelato stand, Italian canapés, wine tasting stations and an opulent harvest table all worked in harmony to allow guests to experience a magical slice of Ruffino life.